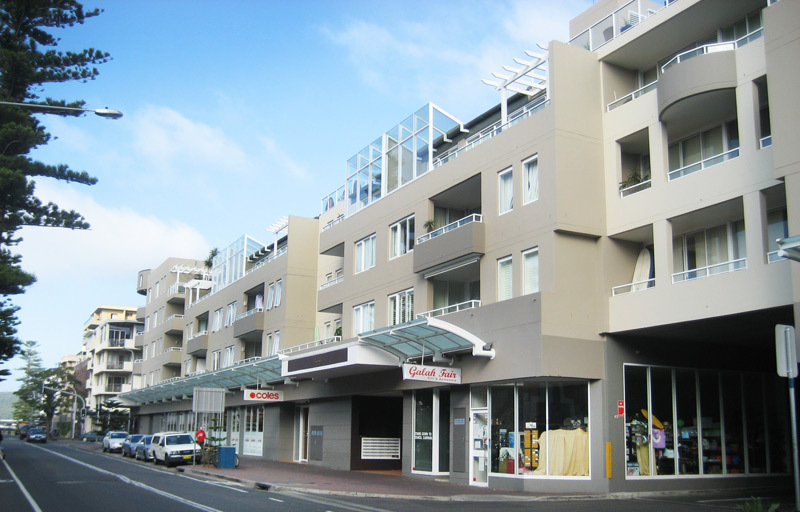 Project description: $80m redevelopment of the Manly Council car park site. 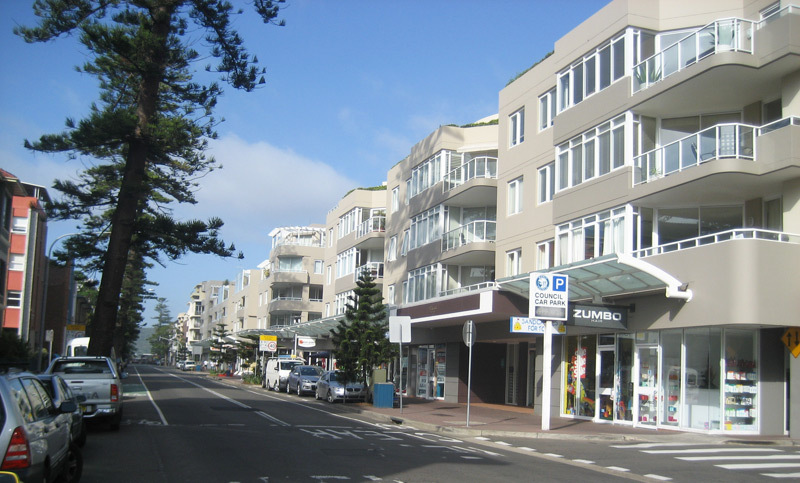 In addition to the apartments the scheme delivered to Manly extensive new retail facilities including a second supermarket, and an underground public car park. 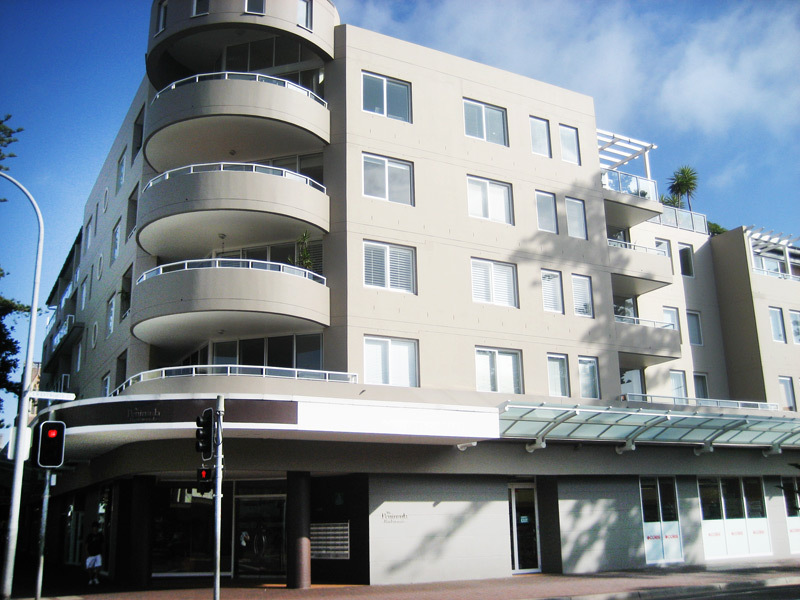 Highgate’s role: Highgate was appointed by Australand to project manage the development, including the development of the concept design and procurement process from which Multiplex were selected as the builder. Highgate also superintended the main building contract. 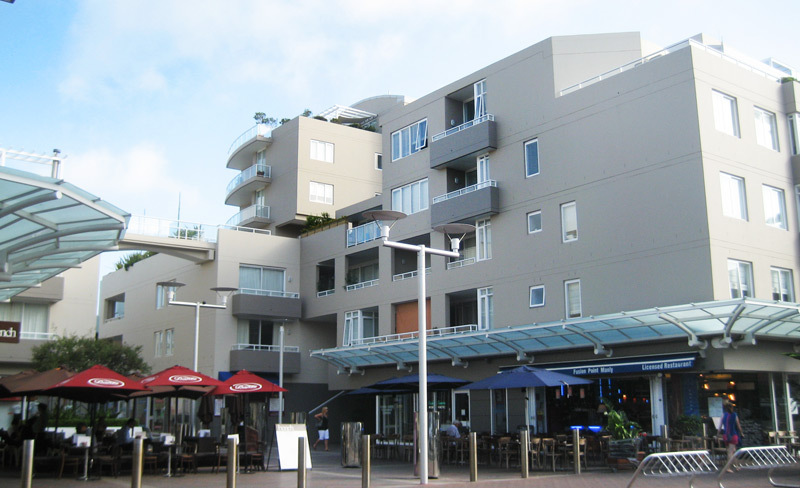 The development is featured in the department of planning’s residential unit design guidelines.